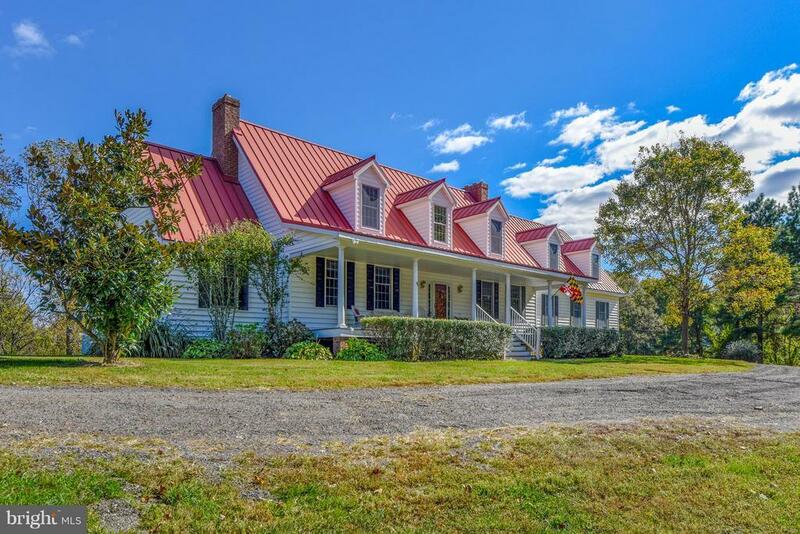 This home is located in the rural southern area of Prince Georges County on a large family farm. Secluded yet minutes from downtown Washington DC. Room for pets and small farm animals. Includes a stable and 2.0 acres of fenced in area for chickens, goats or sheep. Large garden area and beautiful landscaping. The house features wide colonial style porches front and back, with secluded views. Selling Agent: Robert Yates Clagett Jr.